The biggest fighting game event of the year has ended. Get the results for the slew of games showcased at Evo 2014 inside. The most hype weekend of all fighting game festivities has concluded. 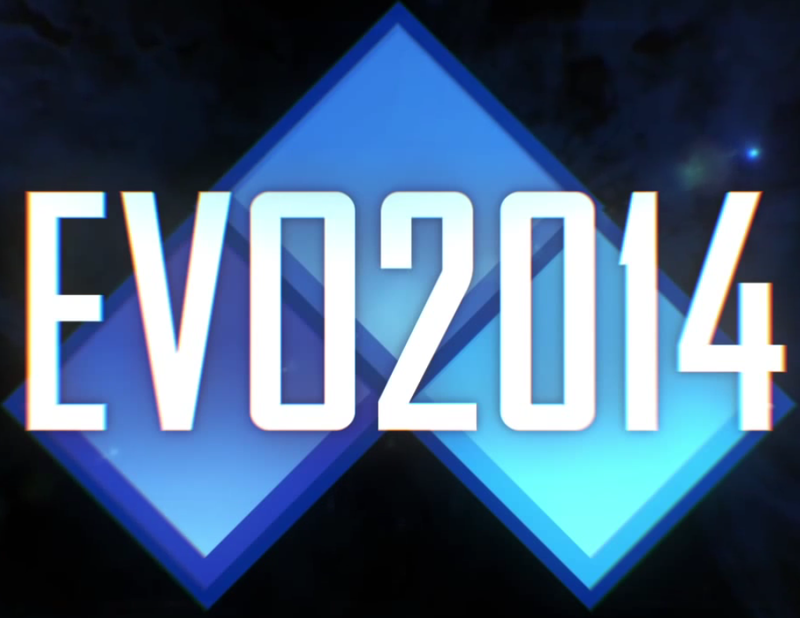 Evo 2014 took place from the Westgate Resort & Casino in Las Vegas. 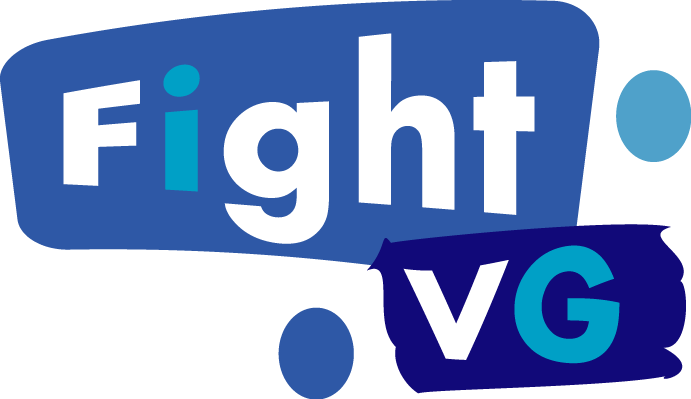 The biggest fighting game tournament event of the year ran from July 11-13. There were a ton of fighting games played at the event. From the major titles such as Ultra Street Fighter IV (USFIV), to the less recognized games such as Skullgirls. Below are the results from Evo 2014 (via EventHubs).